In the cable ties section of Arc-Components.com, we have a wide variety of cable tie wraps and fixings, used for binding automotive cables into loom harnesses, securing loose cables or equipment to bulkheads, gathering cables under roof panels and behind side panel linings. 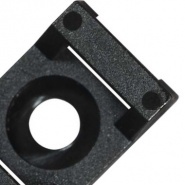 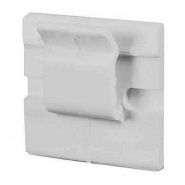 Available in black cable ties or white cable tie packs for aesthetic visible fixing solutions. 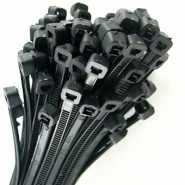 Black cable ties or wrap for securing cables and components, with many other household and office uses. 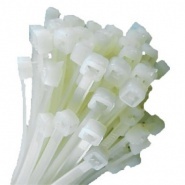 White cable ties or wrap for securing cables and components, with many other household and office uses. 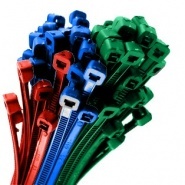 Coloured cable ties or wrap for securing cables and components, with many other household and office uses. 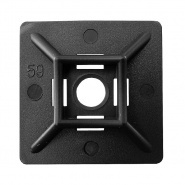 Cable ties or wraps base and clips for securing cables and components to vehicle chassis and bulkheads.